Please view our FAQ on this page for answers to commonly asked questions about our products. 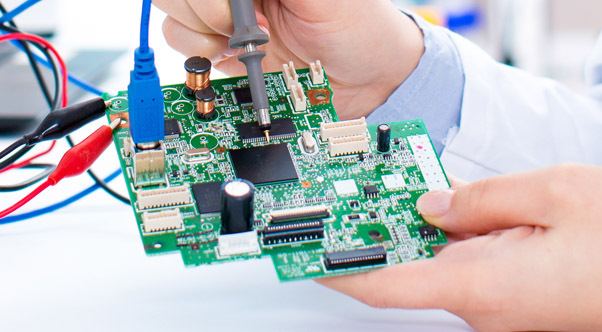 For specific technical support questions, before and after your purchase, please contact one of our technical experts. You may reach us by phone, fax, or email. Our staff monitors email continually throughout the day to keep response times to a minimum with most inquiries answered within minutes of receiving them. Toll Free Technical Support is available Monday - Friday, 8:00am to 5:00pm Eastern Time. What does a Keyboard Encoder do? Our keyboard encoders convert input from devices such as keypads or switches into keyboard keystroke actions. The encoder looks exactly like a keyboard to your computer and uses the standard computer drivers. No special drivers are required. Pressing a button on a keypad connected to the keyboard encoder, or activating a switch you have connected to the encoder, will produce a keystroke on the computer just as if it were coming from a standard keyboard. Your computer will also boot normally without your keyboard attached, since the encoder supplies all the required communication to the computer. In the case of our Mouse, Joystick, and Gamepad emulators, actions from the customer’s switches and controls are converted into their respective actions on the computer. Many computer applications rely on input from the keyboard or mouse, or other device to perform certain program actions or execute commands. The keyboard emulator allows the user to send these commands from their own device, such as a pushbutton switch, instead of pressing a key on the keyboard. In addition, many computer programs do not require the use of a full keyboard. Use of a keyboard emulator allows restriction of the keys available to operators by using another input device. The user may interface their own keypad or switches to emulate any of the standard keys from a standard computer keyboard. 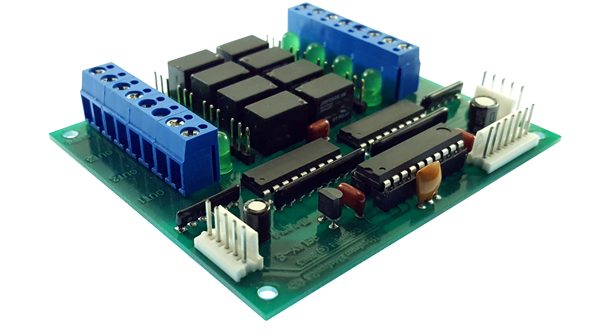 Our products can be used with a keypad that is more suitable to environmental conditions than a standard computer keyboard. Can I still use my own keyboard, mouse and other devices? Yes, you can! You may still use your own keyboard, although it is not required for the encoder operation. The keyboard encoder will supply all necessary communication to your computer on power up to indicate the presence of a keyboard. 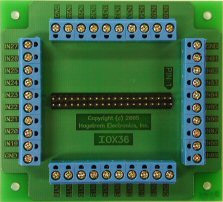 In addition, our keyboard encoder products can be used in addition to the computer system’s keyboard. What types of computers do the Emulators work with? 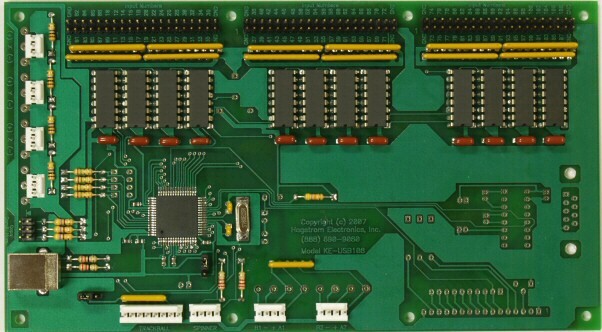 Use our USB emulators with any system that supports a standard USB keyboard. No special drivers are required, so any of our keyboard, mouse, and additional interfaces are plug and play. Use our PS/2 emulators with computers that support the PS/2 keyboard and mouse interface. Do I need to supply power to the Emulator? No, our keyboard and mouse emulators do not require an additional power supply. Our emulators use the power directly from the computer’s keyboard, mouse, or USB port. What types of protocol converters are offered? 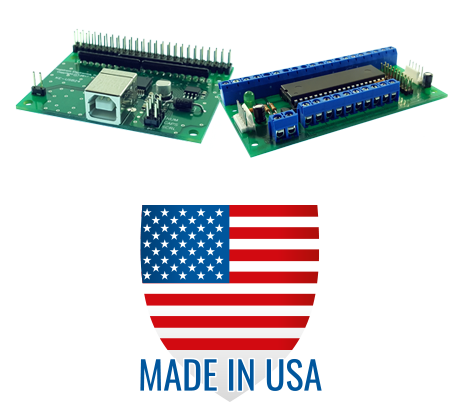 Our product line includes converters from RS-232 serial to USB keyboard and mouse actions. We offer converters from popular vintage XT keyboards to PS/2 or USB protocol. Products are backed by a ONE YEAR warranty from the original purchase date against defects in material or workmanship. We will repair or replace (at our option) the returned defective unit at no charge during this warranty period.